Detective Ben Nolan (Michael Madsen) is sent to a state penitentiary to investigate the story of convicted prostitute and known drug dealer Linda Grossel (Una Jo Blade). Over the course of the interview Linda explains that she was kidnapped and held captive for weeks by a man named Justice. Although Ben does not believe Linda, he tries to uncover the truth as he sifts through Linda s elaborate stories. As the investigation unfolds, Linda s sanity is put to question as she retraces her steps of what happened throughout the alleged abduction, leaving Ben to decide whether to go on with the investigation or leave Linda to the fate of the prison system. For hundreds of years Frank has stalked the woods for brains, using his throwing axe to decapitate his pray. 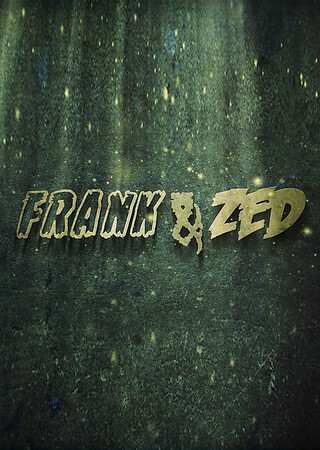 Frank feeds the brains to Zed, who hooks him up every night to a lightning rod to charge. But when the local villagers try to put an end to the monsters, all Hell breaks loose! This is the first feature length puppet horror film of it's kind. 3 years in the making, this project is nearing completion. Ralphie May hosts his legendary Filthy Animals in Portland Oregon to a packed house. In this comedy special, Ralphie takes you on a fun filled barnyard tour full of bellyaches, discomfort and laughter. 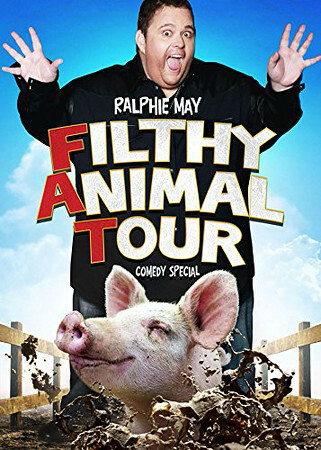 Always funny, uncomfortably hilarious and occasionally awkward, Ralphie May is joined by a cast of rising comedians that push the boundaries of comedy, because Ralphie's big enough to get away with anything. 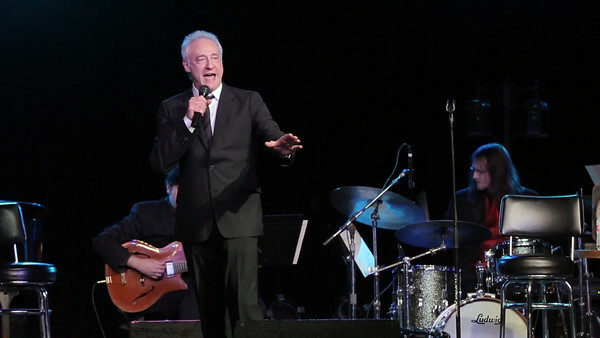 Lahna Turner weaves a hilarious web of stories and songs that tells the tale of her life in a way that can only be described as unexpected and unforgettable. She takes an unfiltered view of her own experience, as the wife of a "big, fat husband" (Ralphie May), the mother of two children, and a touring performer. Lahna Turner neither pulls any punches, nor edits any dirty thought, as her hilarious tales flow, unbound. She then takes those experiences and writes/performs a series of lively novelty songs which add an extra layer of intrigue and texture to her act. 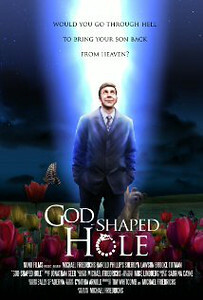 A grieving father discovers that his wife is having an affair with the minister from their son's funeral. He plans revenge, but gets adventure instead when he learns that the philandering pastor may just hold the key to raising his son from the dead. Written and Directed by Michael Friedrichs. 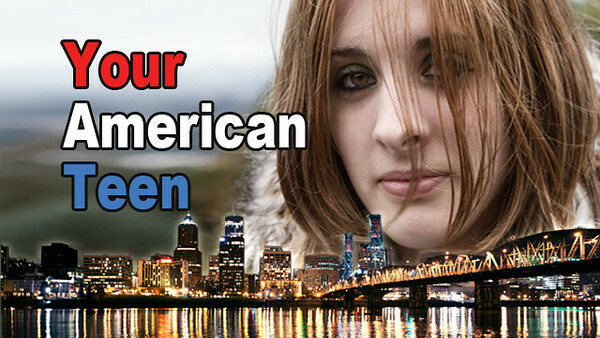 Your American Teen"" is a documentary about the sexual exploitation of teenage girls in the United States. Featuring interviews with Daryl Hannah, Jane Velez-Mitchell, Senator Ron Wyden, and more, this film follows three teens for approximately two years, from 2010-2012. Their stories are horrifying and tragic. Yet despite it all, in them we see beauty, innocence and hope! 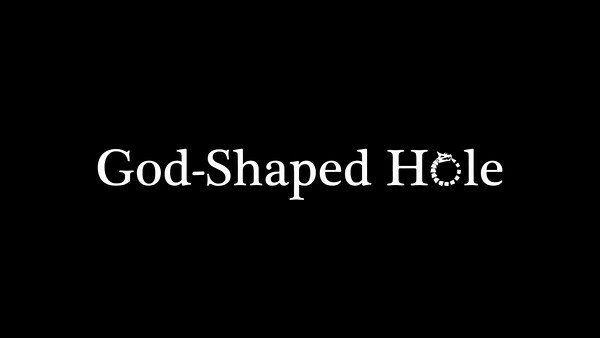 Directed by Charles Gould. Michael Lindberg, Director of Photography. Episode 1 - The Interview. Episode 2 - The First Day. Episode 3 - The Staff Meeting. Episode 5 - Stupid Questions. Episode 6 - A Series of Fortunate Events. Episode 7 - Raw vs Sweet 'n' low. Episode 8 - It's a Big Gulp Day. Episode 9 - Music Too Loud! Episode 10 - Free Refill. Episode 11 - The Stalker. Episode 12 - Staff Depression Party. Have you ever had a job in the food service industry? Then you know. A group of Portlanders find themselves at the mercy of the customer, or are they? Written and Directed by Maren McGuire.